Tried it over an hour. No problems at all. Picks nests. Dropping works as good as the other scripts you have done. Great work man! 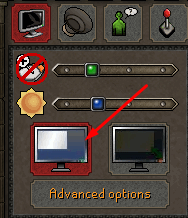 Have you bot on that OSRS acc 100%? And are you go to code for RS3 any time soon? If I decide to play RS3 then I will. I mainly only develop scripts that I use myself. 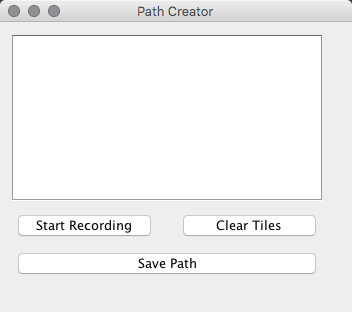 i start the script after making a bank path and it just stands there? im not exactly sure what im doing wrong. Where are you woddcutting? You also need to remember to create the path from your trees to the bank. Can this be used with more than 1 tree at a time? Like can you set a path between say multiple yew trees and it would chop whichever is up? It will automatically select the closest tree. GREAT JOB EXPLICIT!!! Would love to see a merchanting bot, or wilderness looter. Try doing it this way. Try following the above, it should work fine then. 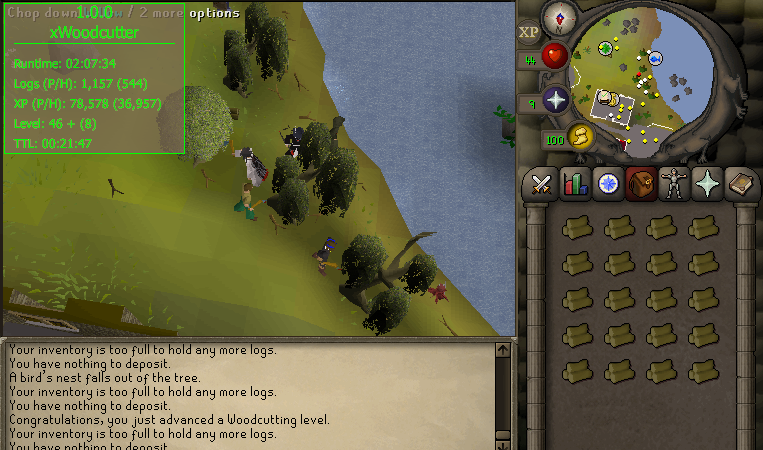 So I set up a custom path FROM the willows in port sarim to the bank in draynor. 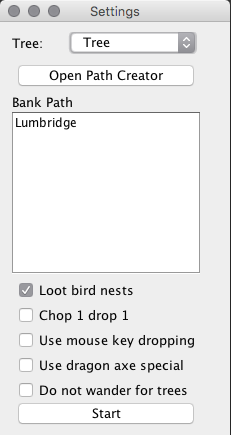 Started the script, got full inv walked to the bank and then back to the trees. However after the 2nd bank trip to draynor, bot just goes to the willows right next to the bank now instead of the custom path i created. Any ideas? It will automatically choose the closest trees. Fantastic Bot! Is there any way to incorporate a deposit box option? I'm having the same banking issue with the wizards in Draynor as well. Thanks Again! Deposit boxes are currently not supported but may be added in the future. Updated with a small patch to detect closable interfaces before trying to interact with the game.